Our trained and dedicated staff is prepared to mobilize its fleet 24/7, 365 days a year. 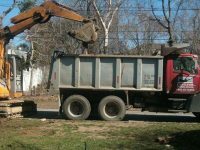 The Best Environmental Contractors In Your Area. 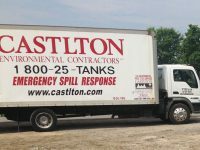 Day or Night, Castlton Environmental Contractors trained and dedicated staff is prepared to mobilize its fleet of spill response vehicles and equipment to your site. 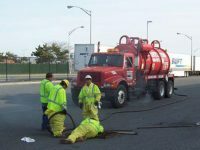 Our emergency division has built a reputation for reliability timely response and quality service. 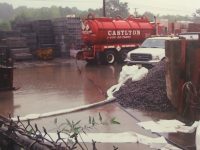 Castlton Environmental Contractors LLC is licensed to remove or abandon your Underground Storage Tanks (UST) in New York and New Jersey. 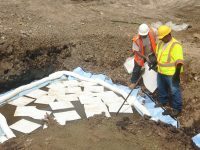 Our trained professionals will assist you in properly decommissioning your UST in a manner that satisfies local and state regulations. 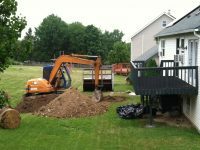 With all the state grants available you can install an above-ground Roth for little or no money at times. Having an above-ground Roth saves you money on your homeowner insurance and less problems when you’re trying to sell. You can get up 400 gallon Roth Tank or as small as 110 gallon. Castlton works closely with Realtors, Attorneys, Insurance Companies, and fuel oil suppliers. Castlton has an A+ rating with the Better Business Bureau. 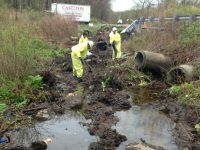 The owner has been in the environmental business for years, and continues to educate himself, as well as team. 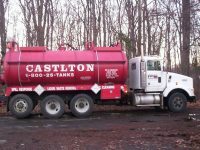 Castlton Environmental Contractors LLC is a family run business by the Jacobsen Family that has steadily grown by providing specialty services in Residential services, environmental consulting, remediation, regulatory compliance, to a broad range of clients.